We are beautiful, we are strong and we are courageous when we know exactly who we are and where we are going! The world is full books, courses and workshops promising to help you find your true value and purpose. Sometimes you are inspired for a while but it doesn’t last. Sometimes nothing changes at all. That’s why we created our “Authentic You Australia” retreat differently. We don’t promise that you wake up a different person or that we’ll give you all the answers to life’s troubling questions. We both know that doesn’t work. Real change doesn’t happen when others give you the answers. Real, sustainable change comes when you discover the answers yourself. Our retreats give you the guidance, the “coach,” and the venue to allow you to find your own self-truths. To inspire you to move forward in life with confidence, joy, courage and authenticity. Our coaches are four-legged ones who greet you without judgment, without concern for your history, and without preconceived ideas of who or what you are. They will guide you to self-knowledge and a calmness and strength that will change your life. 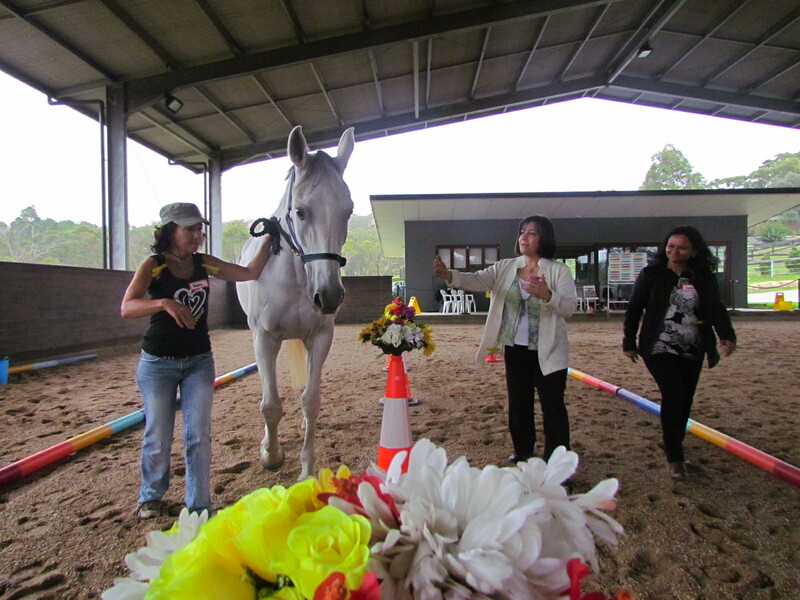 Your Retreat – Horses To Guide You To Find YOUR Authentic YOU! Click here to Book Now! Click here to Download Flyer! A fantastic two days of fun, networking and unforgettable learning! Our Corporate Womens Programs are designed for groups of women at any level within the workplace for example, support those re-entering the workplace after any prolonged break or up and coming female leaders. 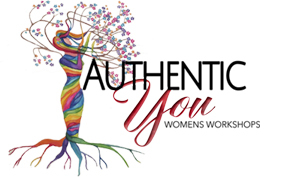 Workshops build self-confidence, authenticity and empower participants. Contents can be tailored to the needs of different groups, with a focus on skills such as communication, assertiveness, leadership, teamwork and inclusion in a neutral, non-threatening environment.